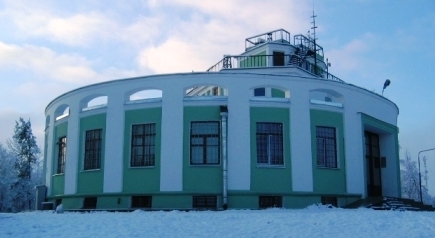 The Voeikov Main Geophysical Observatory (MGO) is the oldest meteorological institution of Russia. 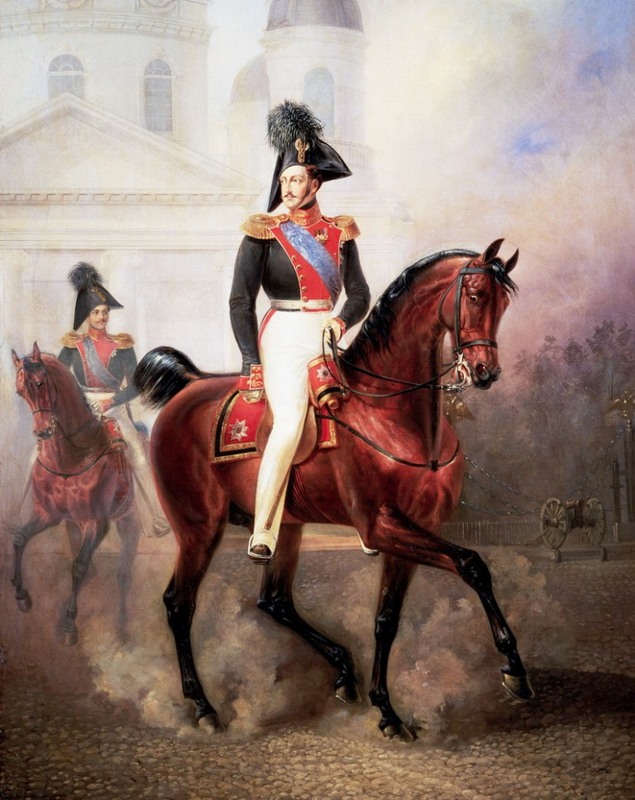 The history of MGO is closely connected with general history of meteorology in Russia. 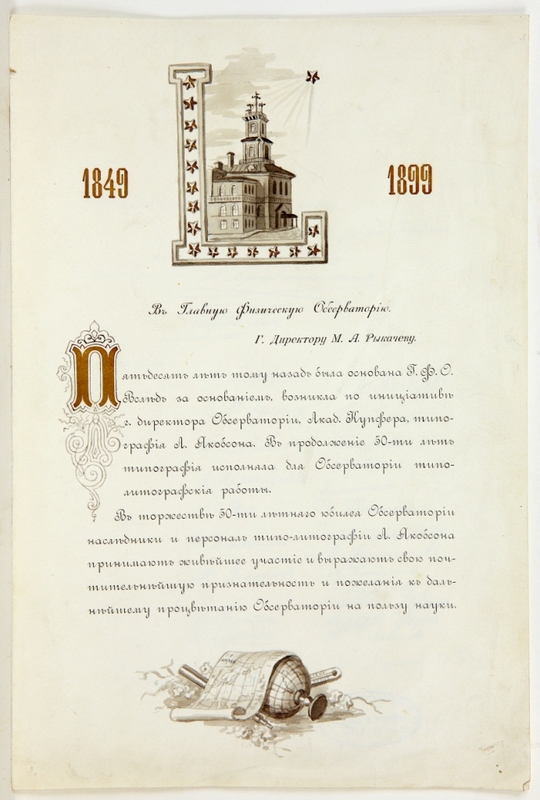 Many scientific concepts put forward and developed within the walls of MGO were successfully developed later on in other research centers of Russia. 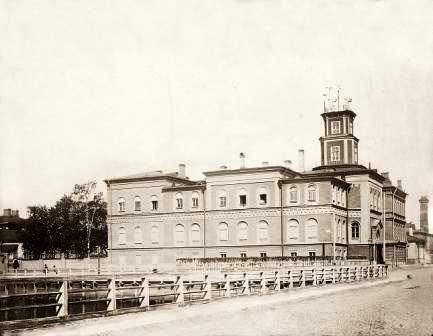 The Main Physical Observatory (MPO) was founded in Saint-Petersburg on April 13 (old style April 1), 1849, by the decree of Emperor Nicholas I of Russia, "in order to effect all manner of observations and experimentation and for inquiries into the nature of Russia in Her physical manifestation overall." 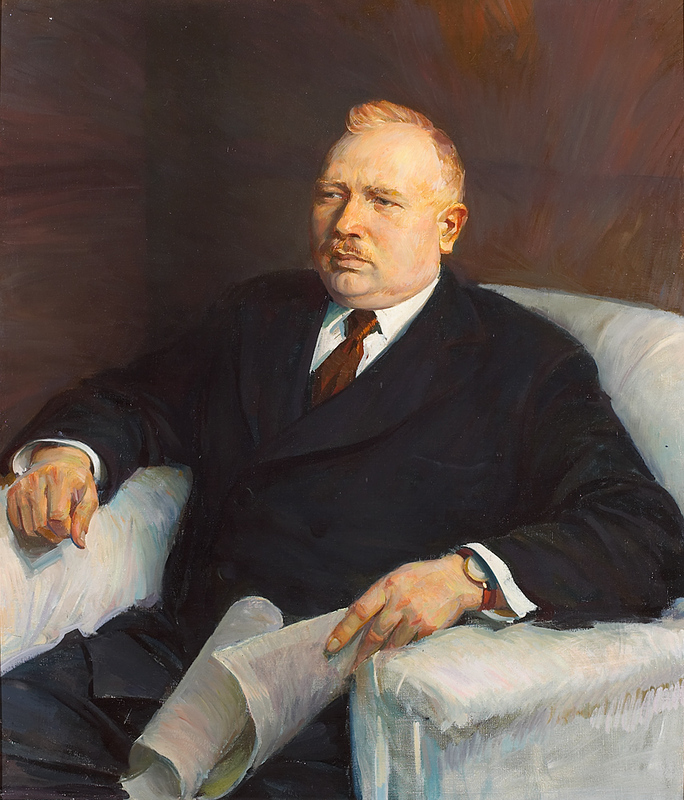 The founder and first head of MPO was the Academician Adolph Kupfer: a distinguished physicist with wide range of scientific interests. 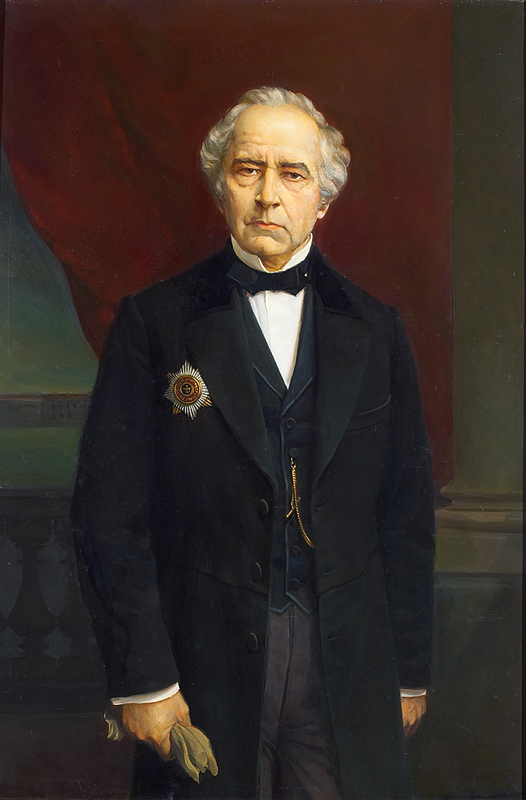 By the time of founding of MPO, the observations of meteorological and magnetic effects were known in Russia because of the efforts of Academy of Science, Mining Department, and several enthusiastic scientists. 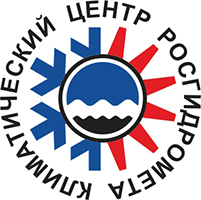 The foundation of MPO became a significant landmark in Russian meteorology. It was responsible for the founding of regional meteorological observatories, as well as centralization of geophysical observation data under the specific governing national center. MPO was founded as a part of Institute of Mining Engineering Corps. A special building was erected for MPO in Saint Petersburg, at Line 23, 2a Vassilievski Island. 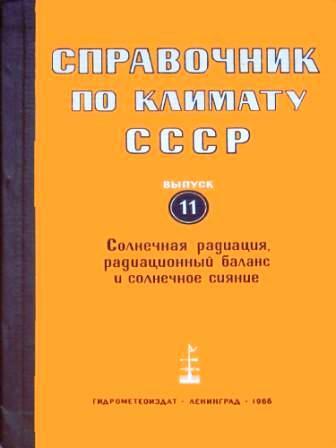 The first staff of MPO consisted of seven people: the head, a custodian [смотритель], two senior observers and three junior observers. The assignment for the Head was "to supervise all magnetic and meteorological services which exist already or will exist in future, inasmuch as they would need." MPO was responsible for developing the equipment, writing instructions for observation procedures, providing equipment to the stations, proceeding and publishing observation data, inspecting the stations and equipment calibration. 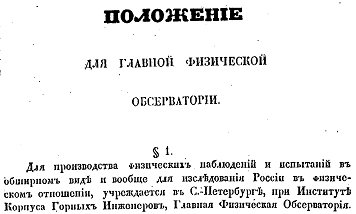 In 1850, MPO started issuing "The Russian Meteorological Survey", which contained observation data on daily weather at different sites of the country. The next step in MPO activity and in the history of meteorological observations occurred in 1868, when G. I. 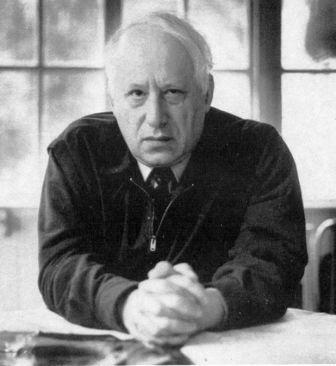 Wild (Heinrich Wild) was nominated its head. 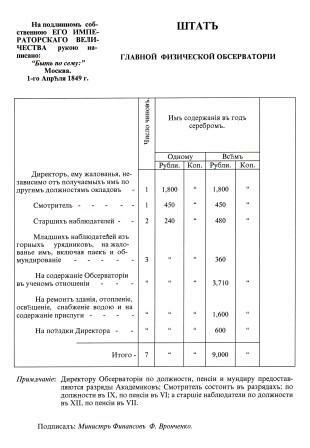 A series of important changes were made in MPO and in the meteorological network of Russia in general, which resulted in the establishment of unified times of observations, and the introduction of the metric system, including the Celsius scale of measurement. New meteorological stations were established, and systematic inspection began. New instructions on the observation procedures were also created. 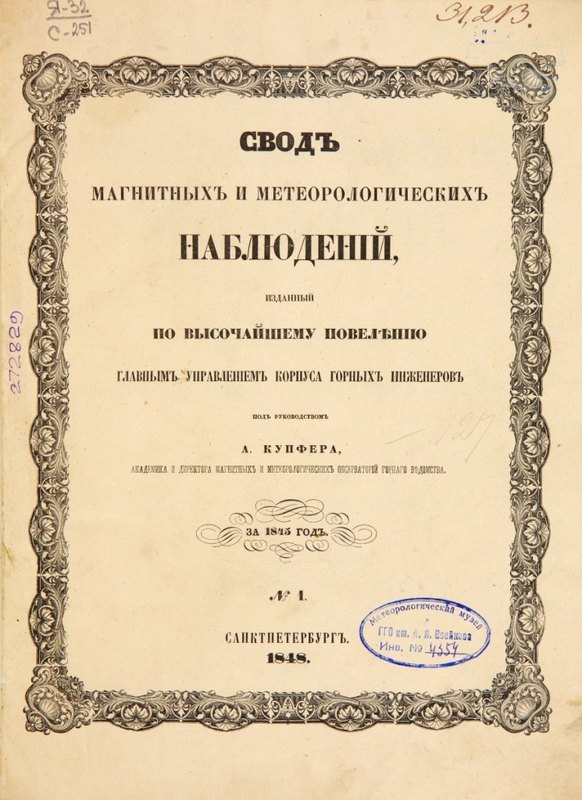 In 1872 MPO began publishing a meteorological bulletin and drawing up a daily synoptical map of Europe and Siberia. 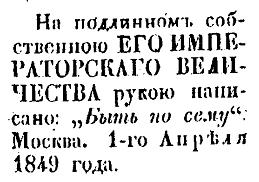 At first data from 26 Russian and 2 foreign stations were used, but the net grew rapidly, and in 1888 observation data from 108 Russian and 62 foreign stations were being used. In the same year, the observatory got the data from 386 meteorological and 602 rain-gauge stations. 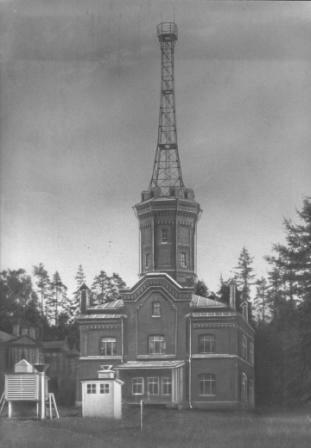 Experimental studies of the atmosphere were pursued mostly in the out-of-town Pavlovskaya (Konstantinovskaya) magneto-meteorological observatory, established as a part of MPO in 1878. Special pavillions fitted for magnetic observations, meteorological instrument shelters, and premises for geophysical and astronomical observations were placed on the grounds of the observatory. Regular actinometric observations began in Pavlovskaya observatory in 1892 under direction of O. D. Hvolson; in 1896 the first exploration of the upper air with balloons were initiated. 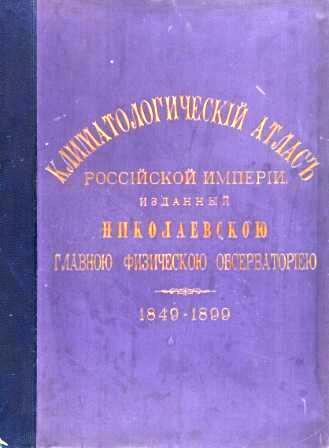 In 1902 a special "kite department" was established in Pavlovskaya observatory for the research of the atmospheric ground layer using equipment mounted on kites. 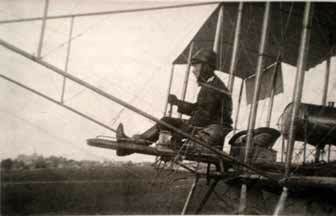 In 1914 regular observations of atmospheric electricity began under direction of V. N. Obolenski. The results of observations made and published in the observatory enabled further development of climatological research. G. I. Wild and A. I. Voyeikov used them extensively in their work. MPO participated actively in establishing and developing international cooperation in meteorology. The head of MPO G. I. 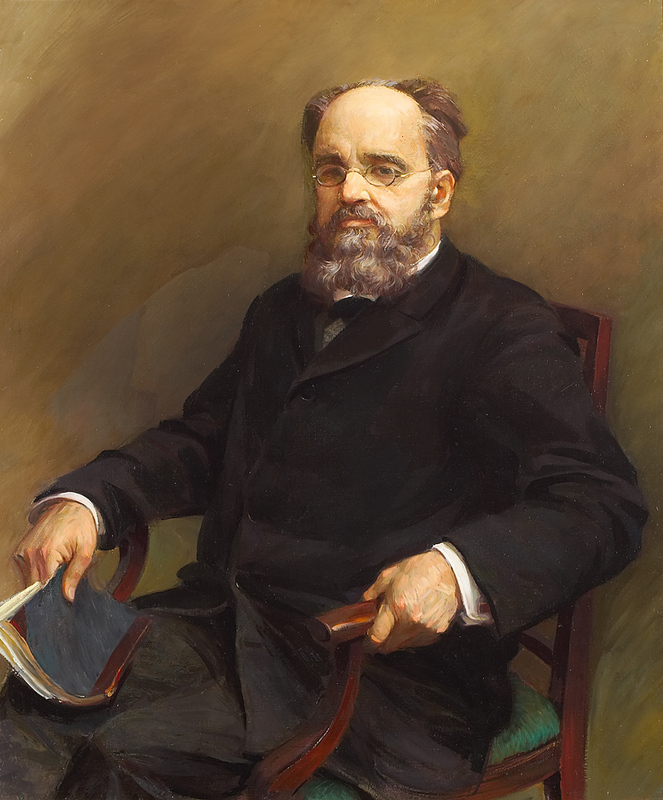 Wild was one of initiators and organizers of the International Meteorological Conference in Leipzig and First Meteorological Congress in Vienna (1873). 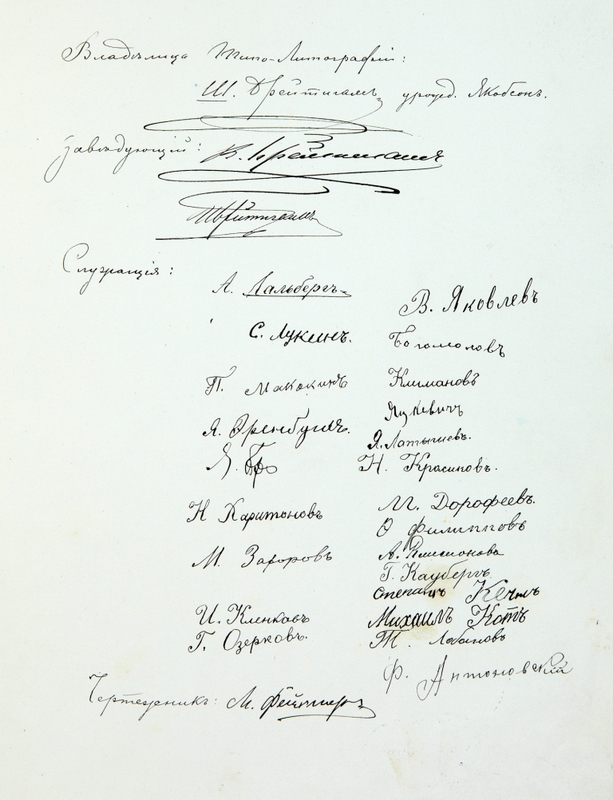 At the Second Meteorological Сongress (1879) he was elected president of the International Meteorological Organization and stayed at this position until his retirement from MPO in 1896. 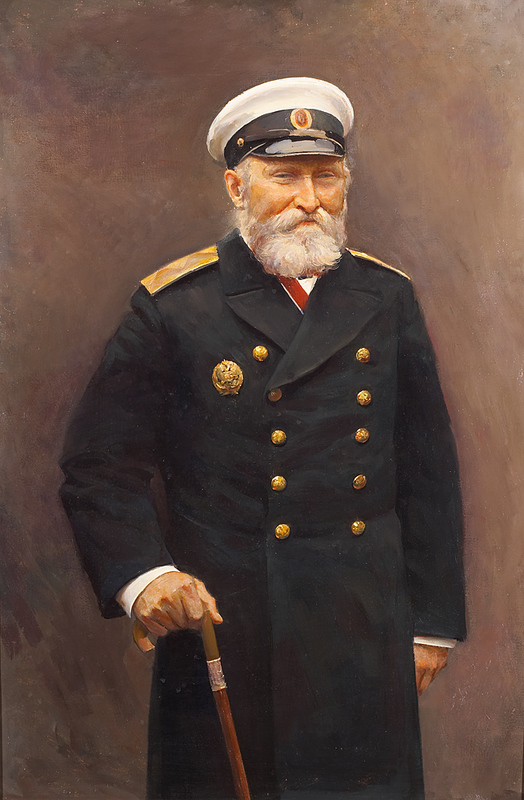 MPO was also actively involved in carrying out the First International Polar Year (1882-1883). G. I. Wild became president of the International Polar Commission responsible for implementation of that international scientific program. 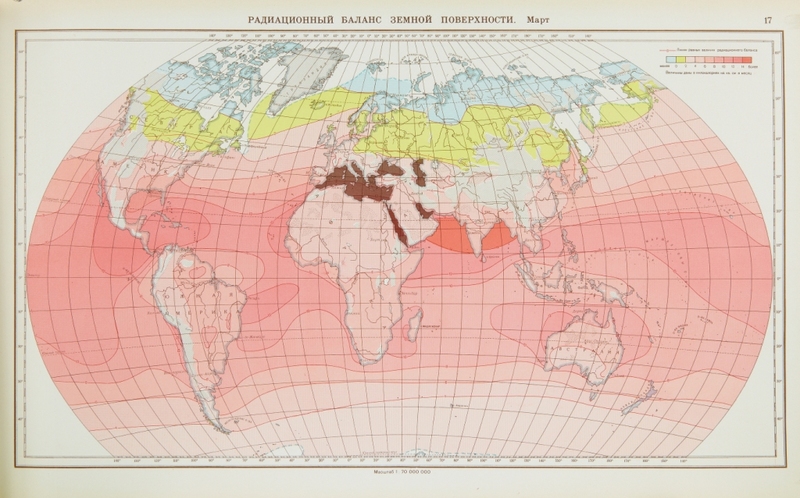 For its 50-year anniversary, MPO produced "The climatic atlas of Russian Empire". In the beginning of 20th century climatic research extended substantially in MPO. 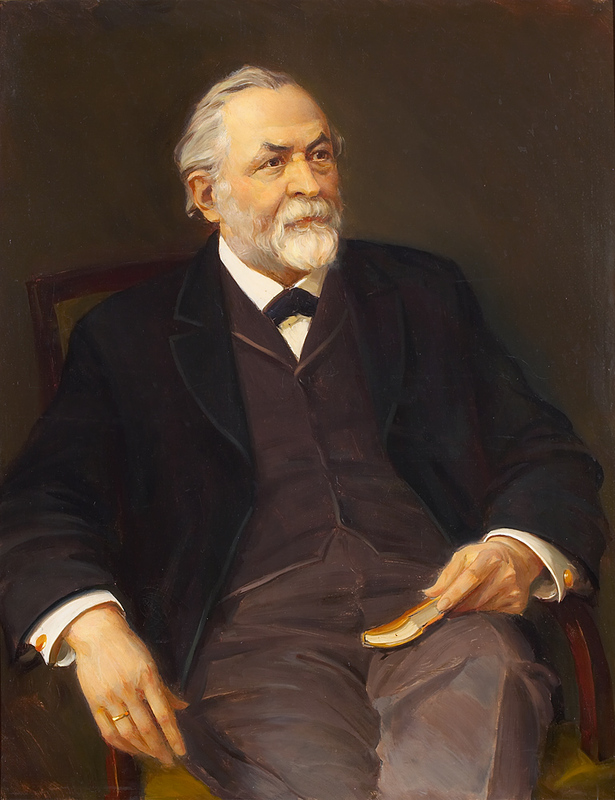 A. I. Voeikov, a prominent climatologist, joined the research team as academic consultant. Work on forecasting with different time scale expanded, as well as research in the field of theoretical and experimental meteorology. 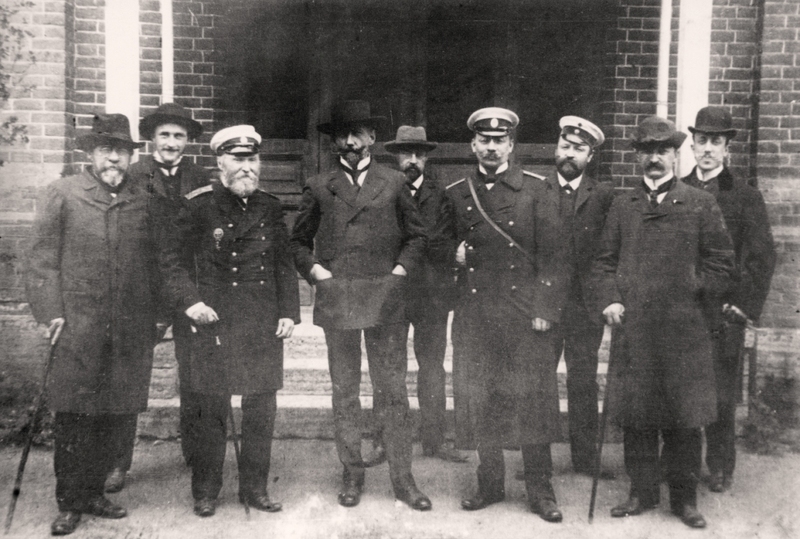 R. Amundsen (fourth from left) in the Main Physical Observatory in 1907. The third from left is Head of MPO Academician M. A. Rykachev. World War I greatly affected the work of MPO. The number of active meteorological stations was drastically reduced. A military meteorological department was established within MPO to serve the army and the navy field forces. The MPO produced meteorological equipment for the military in their workshops. 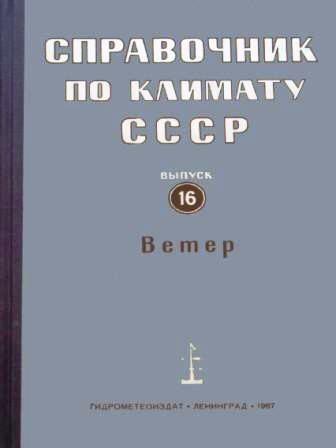 Soon after the October Revolution (1917) MPO became part of of the People's Commissariat (Ministry) of Education, but it continued to manage and control all of its services. In 1924 it was renamed the Main Geophysical Observatory (MGO). 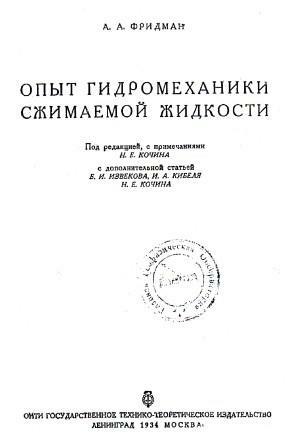 From that time on and up to 1929, when the Hydrometeorological Committee of USSR was established, MPO functioned as governing body for the Hydrometeorological service of Russia. 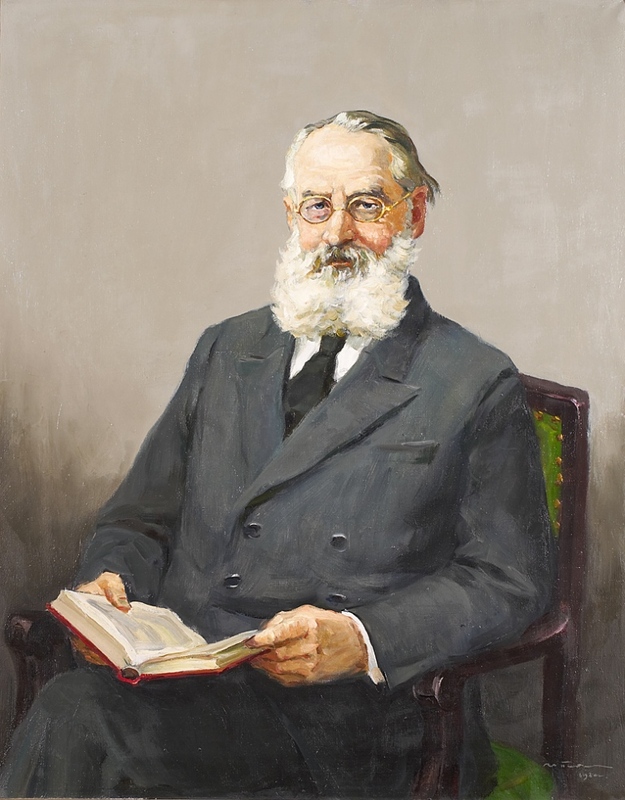 The Academician Aleksei Nikolayevich Krylov (1863-1945), mathematician and distinguished specialist in mechanics and naval architecture held the post of the MPO director in 1917. 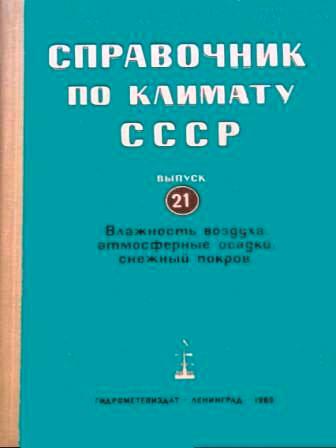 The Hydrometeorological Committee of the USSR unified all hydrometeorological services active in Russia at that time, while MGO became the central scientific and methodical office for meteorology. Over the course of time, regional hydrometeorological centers would take control of corresponding stations, while MGO would keep general control over the national net of stations. Since the late 1920s, synoptical meteorology has developed actively, including long-term forecasts. 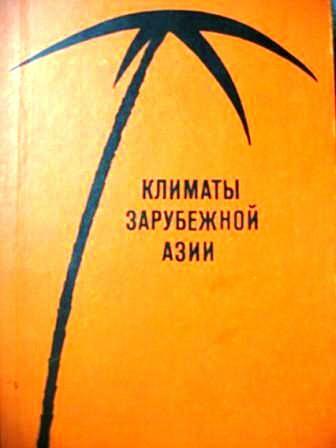 The synoptical forecast by Multanovsky has been used in operative weather service since 1922. A. 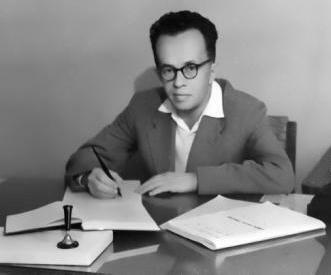 A. Friedman forecasted the expansion of universe. He discovered the first non-stationary solutions for Einstein equations which opened the way to the theory of the non-stationary universe. Established in 1920, the Department of theoretical geophysics conducted fundamental studies in hydrodynamics of compressible flow; theoretical models of cyclones; theory of atmospheric fronts and general circulations of atmosphere; and theory of turbulence. Those studies laid the foundation for the Russian school of dynamic meteorology. In the late 1930s, I. 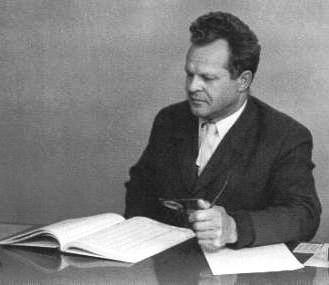 A. Kibel worked out the method of short-range weather forecast, which received the State Prize of the USSR in 1940. Essay on the hydrodynamics of a compressible fluid. 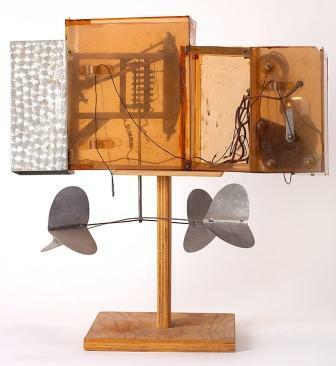 In the same years P. A. Molchanov created kite-, sonde-, and airborne meteorographs. 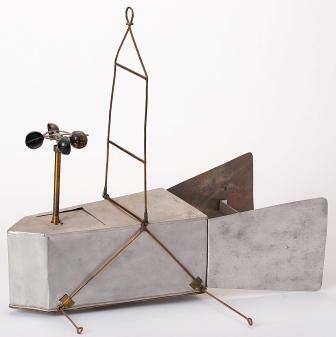 Launching the first Russian radiosonde in 1930 was an outstanding event. 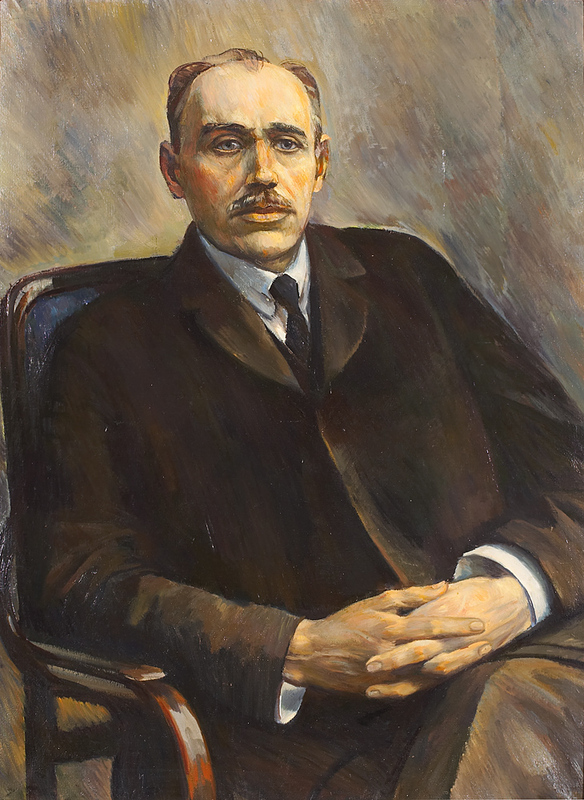 Nicolay Nikolayevich Kalitin (1884 – 1949). Geophysicist, prominent manager and lecturer. One of the foundators of actinometry in Russia. 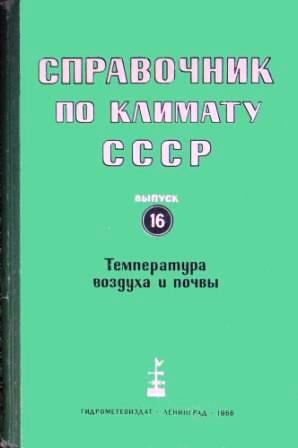 The studies by Kalitin contributed remarkably to radiological research in Russia, and defined the range of problems in the area for many years. 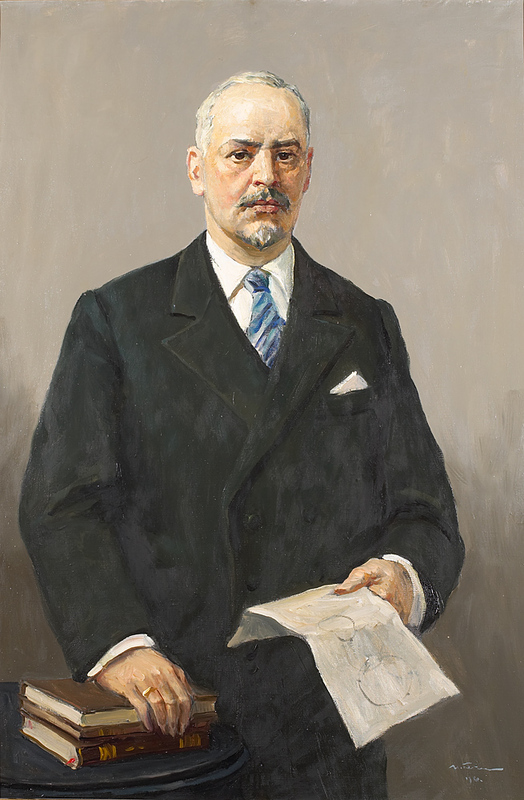 Vladimir Nikolayevich Obolensky (1877 – 1942). Professor, specialist in atmosphere physics. 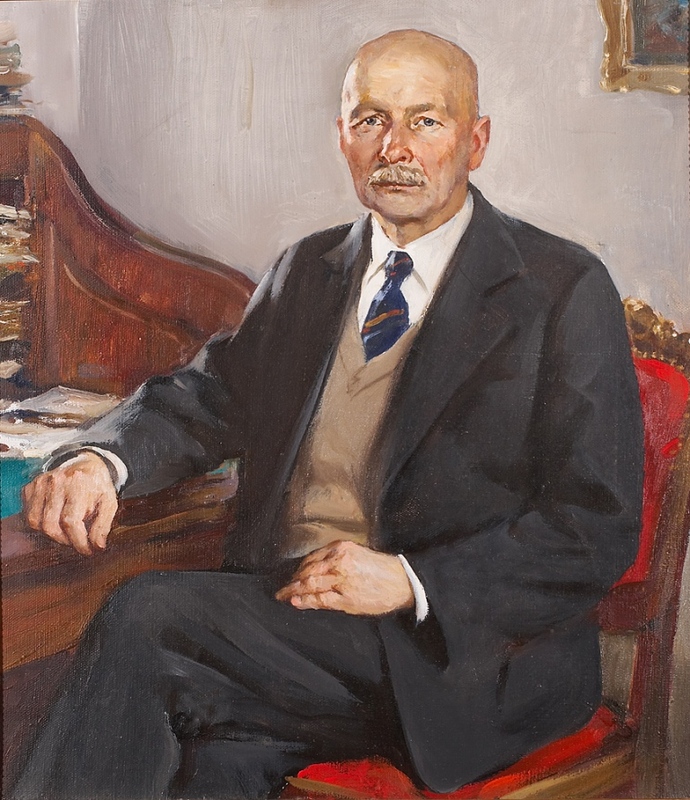 Founder and head of the Institute of Experimental Meteorology, which merged with MGO in 1942. Author of pioneering research in active exposure as well as studies in physics of clouds, atmospheric optics, atmospheric acoustics, atmospheric electricity. During WW2, MGO was evacuated to Sverdlovsk [Ekaterinbourg now]. A small part of the staff which remained in Leningrad during the blockade carried out meteorological services for the army. 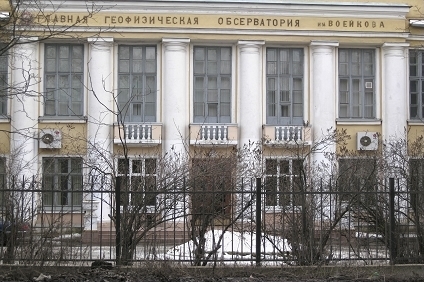 In 1942 MPO moved to the building of Leningrad Institute of Experimental Meteorology (LIEM, founded in 1934), which had become part of MGO in December 1941. This is where MGO is located now. In 1944 the MGO was granted control of the Seltzy settlement replacing the Pavlovskaya observatory which was destroyed during the war. In 1949 it was renamed Voeikovo. 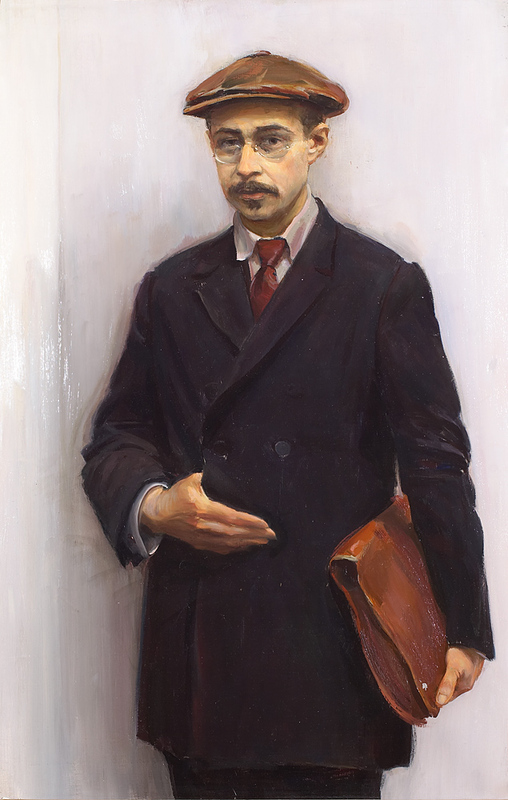 In 1949 the name of an outstanding Russian climatologist Voeikov was given to MGO on occasion of its centenary. 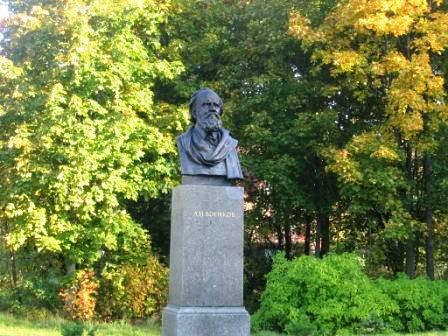 Monument to Voeikov in Voeikovo settlement. 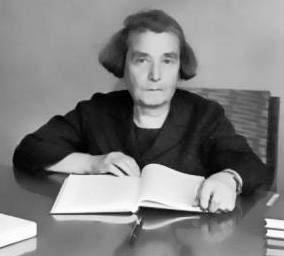 In the post-war period, the studies in climate theory, and heat and water balance carried out under direction of M. I. Budyko brought about the glory and recognition of MGO. 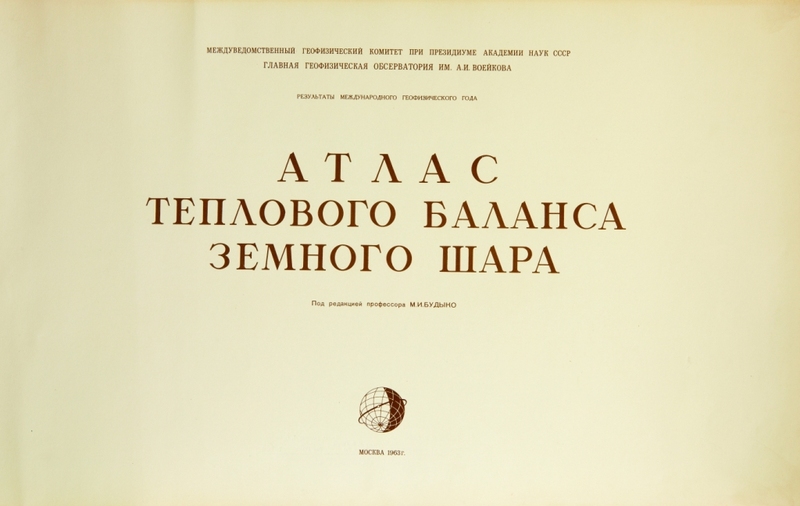 In 1956 "The Atlas of Heat Balance of the Globe" was issued, and the Lenin Prize was awarded to the authors. 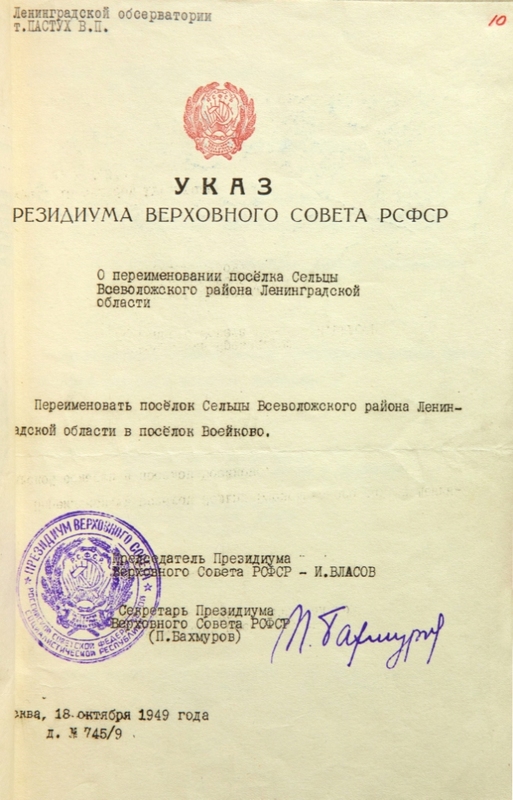 In 1967 MGO was awarded an Order of the Red Banner of Labor for its distinguished work in scientific research, by a decree of Presidium of Supreme Soviet of USSR. 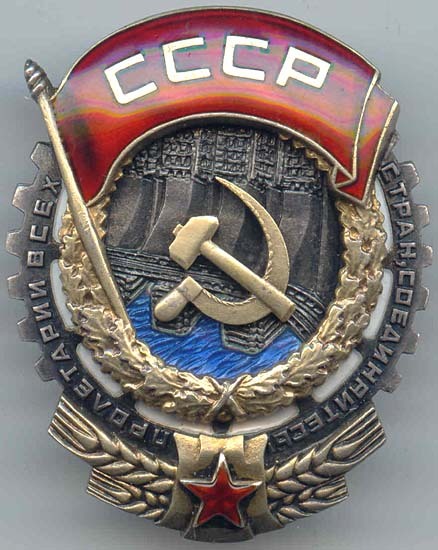 The Order of Red Banner of Labor. 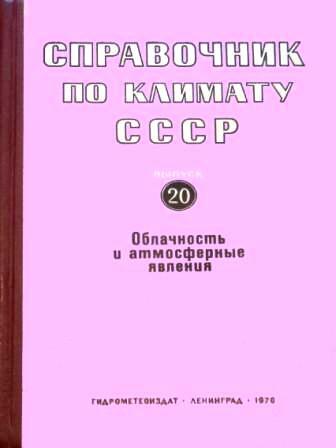 In 1964-1970 the MGO provided the analysis and generalization of data from the previous 70 to 80-year period for the "Manual on Climate of the USSR", which is used extensively in advance production planning, civil engineering, and nationwide standardization. 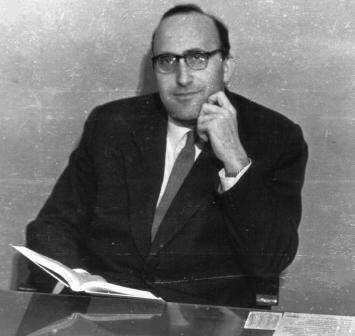 In mid-1960s, research works on atmospheric diffusion and air pollution started in MGO under guidance of M. E. Berliand. Methods for calculation [of concentration] and diffusion of polluatnts were designed, as well as for monitoring of harmful substances spread near industrial centers and in big cities. The research on statistical structure of meteorological fields led by L. S. Gandin in 1960-1970s became widely used in optimal construction of meteorological network and creating the method of objective analysis for the quantitative forecasting. Automated airport weather stations (KRAMS) and automated weather radars MRL-1 and MRL-2, for providing of meteorological service to aviation, were designed by MGO in the same years. In the hard economical times of the 1990s several fundamental and experimental studies were reduced considerably. Nevertheless, MGO remains the leading Russian scientific institution in the areas of climate modeling, hydrodynamic long-term weather forecasting, computational methods of air pollution, applied climatology, cloud physics, weather control, etc. Most of these studies are conducted within the framework of the general scientific program of Hydrometeorological Service of Russia, or in cooperation with recipients of meteorological products. A series of studies, mostly fundamental, are being conducted within the framework of special-purpose programs of the Ministry of Science and Technology or in cooperation with scientific institutions of other countries. Scientists of MGO are in close contact with their colleagues from CIS and other foreign countries.